Founded in 2003, LatinHire is responsible for the Latin American operations of several leading e-learning companies. Currently, we are looking for native-level English teachers to be part of a leading online school targeted at students connecting from Latin America. - Up to 48 hrs. available per week! - Ideal working hours. Peak times are from 6 pm - 2 am EST on weekdays, and all day on weekends. - Work from anywhere (computer, appropriate work-space, reliable Internet connection needed). - Intermediate Spanish or Portuguese language skills. - Has completed or is currently enrolled in a degree program at an accredited institution of higher education. Bachelor's degree or higher preferred. 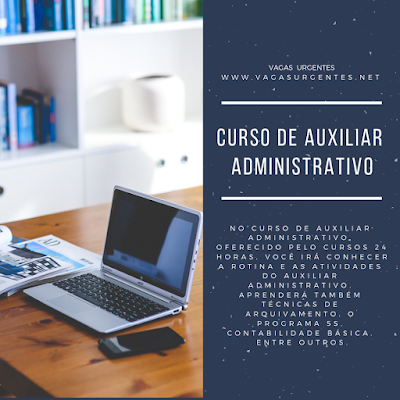 E-mail para envio do cv: vaga.ie9991j@v.recrutasimples.com Imprescindível mencionar no assunto Tutor Online - English Tutor + Vagas Urgentes.